If you’re a seafood lover, you probably scour your hometown and your favorite travel destinations for the freshest food in town. Most foodies would agree that the best place to eat on any waterfront is a local seafood restaurant. Whether you’re traveling and want to enjoy an authentic local experience or you’re right at home, eating at a local, independent establishment is the best way to get your favorite seafood. Here’s why. A local seafood restaurant’s menu will feature items with a regional spin on your favorite dishes. If you like the idea of trying fish and seafood prepared in ways you haven’t tried before, local seafood restaurants are a great way to enjoy unique culinary experiences. You’ll also get the freshest seafood from a local restaurant. They likely have relationships with local fisherman and suppliers, and they’ll have access to the freshest catches of the day. You may also find that local restaurants have flexible menus that feature the freshest local ingredients as they’re available seasonally. Look for a local seafood restaurant on the water for a fun dining experience. Local restaurants are also well-known for having warm, friendly service because return business is an important part of their success. You can also dine knowing your dollars are supporting a local business owner and staying in the community. If you love the area you’re visiting or the town in which you live, supporting the community with your business is one of the best ways to show your appreciation. Barefoot Island Grill in Orange Beach, AL, is the seafood restaurant that locals and visitors alike love. 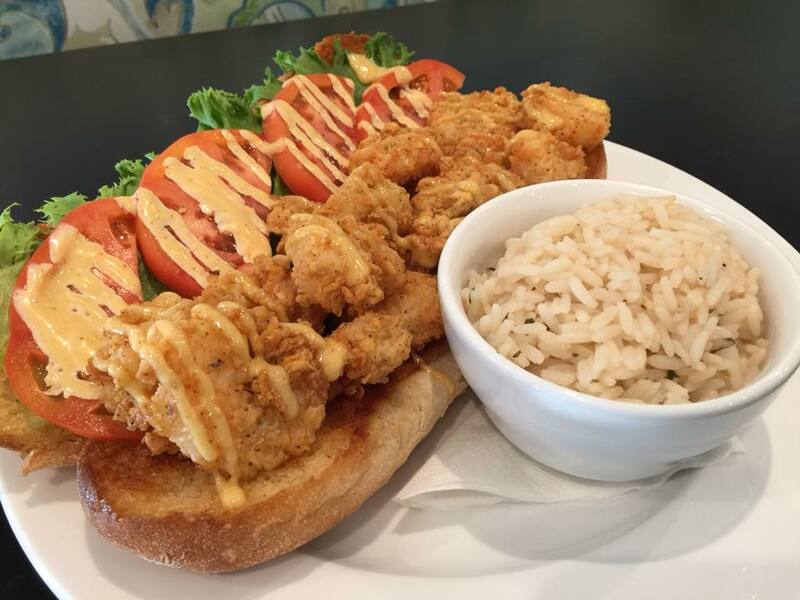 Their menu offers an array of southern cooking and seafood that’s delivered fresh daily and cooked to perfection. Come to try the delicious food and stay to enjoy the friendly, lively atmosphere. Call (251) 256-0055 or send a message online with any questions.